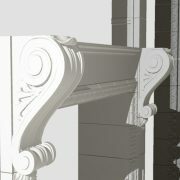 At the upcoming Association For Preservation Technology International (APT) Conference, Boston Valley Terra Cotta CEO, John Krouse, will be joining Peter T. Flynn, design principal at Flynn Battalglia, on a presentation detailing the historic restoration of Louis Sullivan’s Guaranty Building. This presentation at APT Buffalo Niagara will take place on Sunday, September 23nd as part of a 2-day terra cotta restoration workshop. 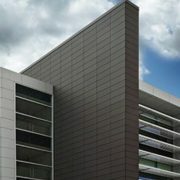 The presentation will highlight the work their two company’s undertook in the 1980s to achieve success on this monumental project. Their talk will touch on their exploration of the process of terra cotta replacement, repair and cleaning, lessons learned during the project and the final results. The Guaranty Building is an early skyscraper built in 1896. 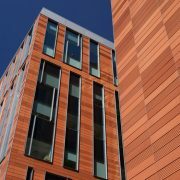 It reflects the iconic style that Sullivan is most notable for, a structure whose “form follows function”, clad in an ornate terra cotta facade. 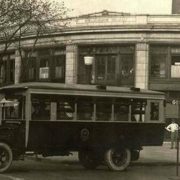 Located in the heart of downtown Buffalo, the building is distinct among the surrounding structures, in varying styles of architecture. But no matter how much time passes, the intricacy of the decorative facade along with the sensitivity applied to the building’s function have ensured its status as a historical landmark, something residents in Western New York will continue to appreciate for years to come. 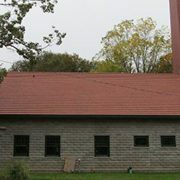 This restoration of the building in the 1980s marked a revival in the terra cotta industry in the United States. 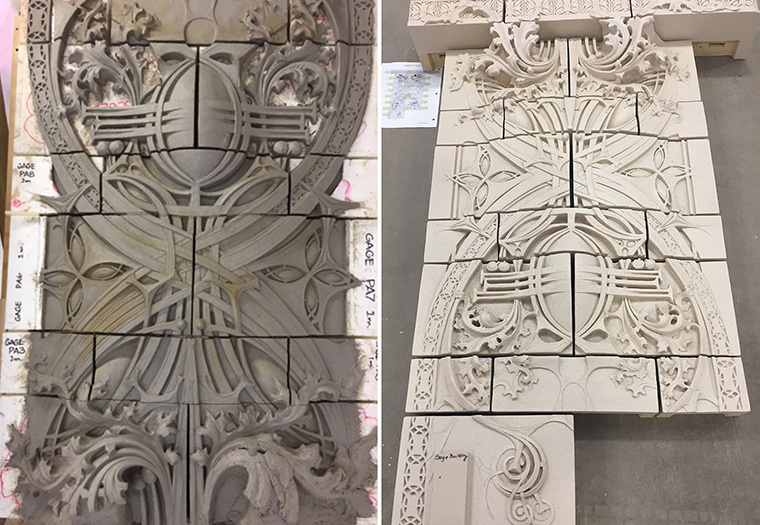 Since the work done to repair the facade of Louis Sullivan’s Guaranty Building, Boston Valley Terra Cotta has gone on to work on countless terra cotta restoration projects of varying scope and size. 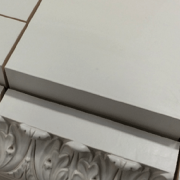 Their business has transformed through many years of hard work to become a leader in the field of architectural terra cotta manufacturing, working with architects on projects that push the limits of the material. 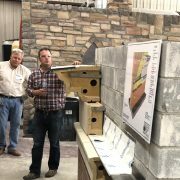 John Krouse and Jamie Farnham, National Sales Manager of Gladding McBean, will also be speaking about the manufacturing process in terra cotta restoration Saturday, September 22nd. Click here for more information on the APT Presentatation. Click here to view more photos of the historic Guaranty Building. 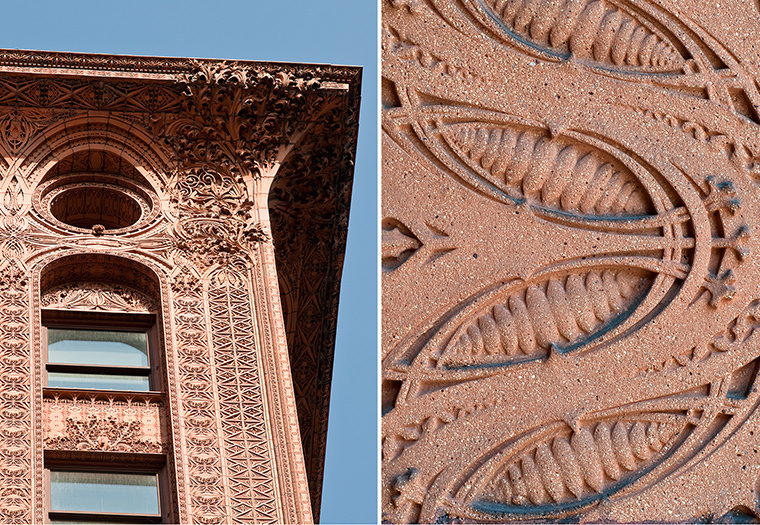 The terra cotta exterior of the Guaranty Building features exquisite ornamental details. 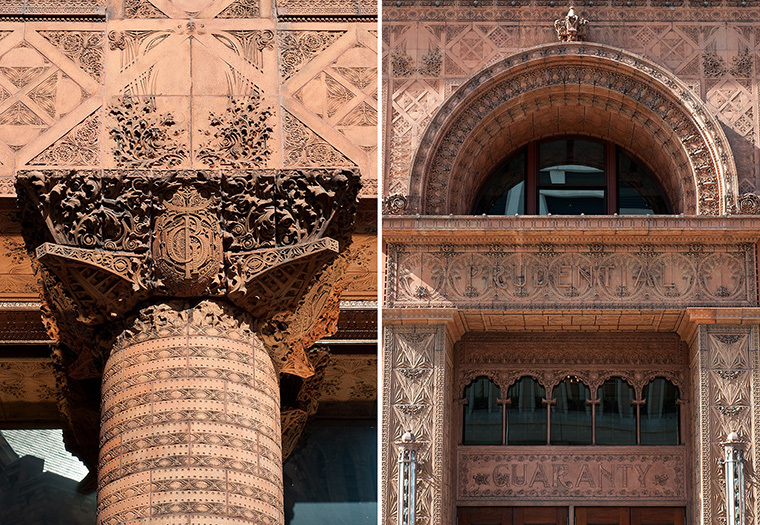 Over the years, Boston Valley has also worked on the restoration of Louis Sullivan’s Gage Building in Chicago. 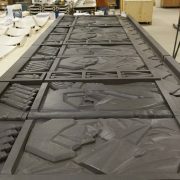 Pictured is a dry-fit mockup featuring The Gage’s detailed ornamental terra cotta. 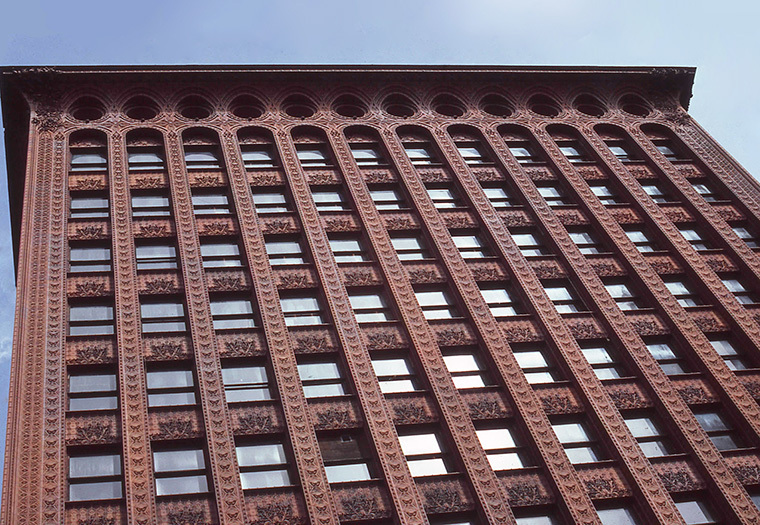 Every inch of the Guaranty Building’s terra cotta facade is covered in rich detailing, the corner of the roof features more flourishes, accentuating the elegant facade.